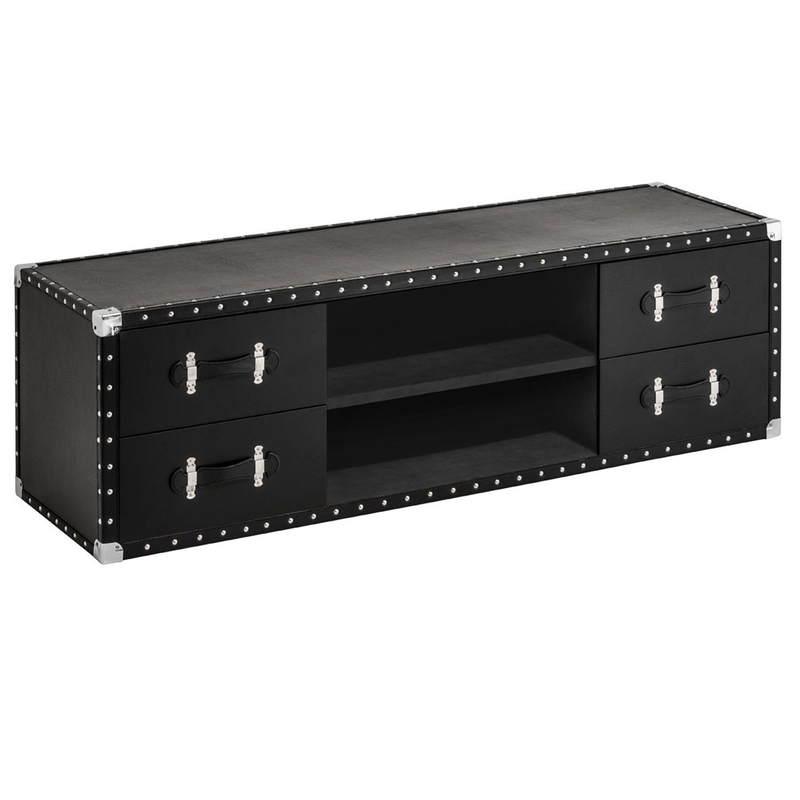 Make your home pop by introducing this gorgeous Sloane media unit. It has a fantastically modern design, creating a contemporary environment for any household. As well as looking fantastic, it's also very practical. It has 4 drawers and 2 shelves, as well as a large surface space.